*I acknowledge the price given to me is a per day charge rate. 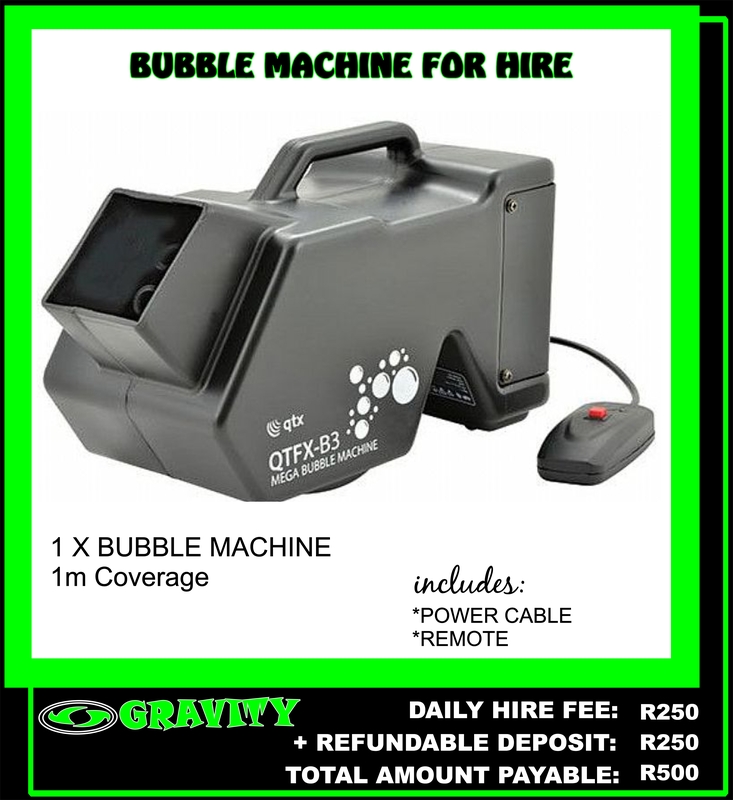 *Equipment is hired & picked up from Gravity Store on the specific day of use. *Equipment must to be returned the following day by latest 12pm . 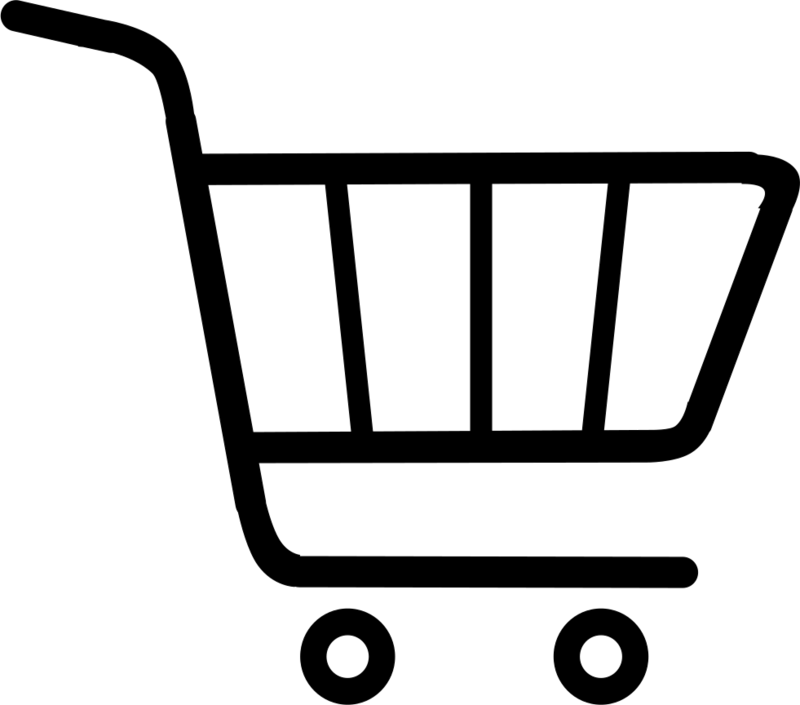 * If goods are not returned a further daily hiring fee will be charged ( for every late day). *Refundable deposit will be deducted for any damages to equipment. Are u having a last minute function or party and u have forgotten to hire a dj or a sound guy...don't dispair..GRAVITY to your rescue..We have put together affordable dj sound systems or a band sound system and disco lightings for hire. so no need to hire a dj...u just need to hire the disco lighting /disco party lights or sound system from us. 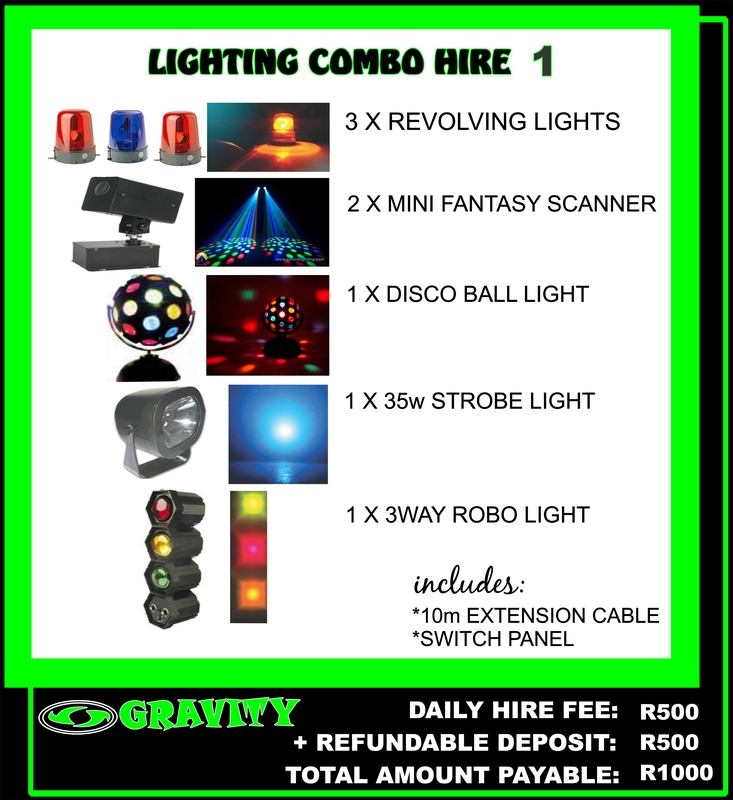 Strobe lights for hire, robot flashing lights for hire, smoke machine for hire, bubble machine for hire, snow machines for hire, revolving lights for hire, disco ball lights for hire, fancy effect dj disco lights for hire.GRAVITY SOUND & LIGHTING WAREHOUSE, Phoenix, Durban, (031)5072463. 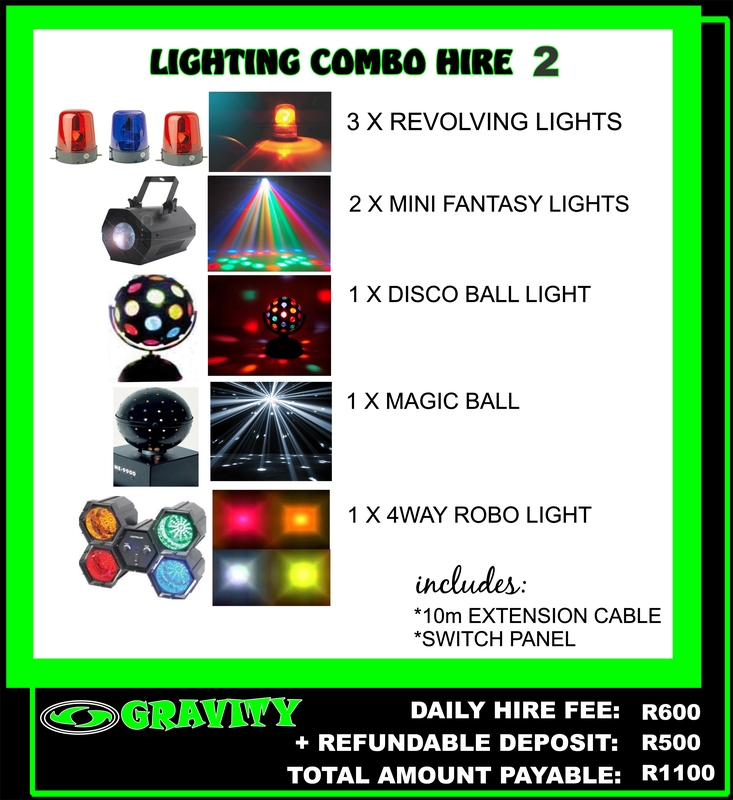 COMBO DJ DISCO LIGHTING FOR HIRE AT GRAVITY SOUND AND LIGHTING WAREHOUSE DURBAN 0315072736 OR 0315072463. 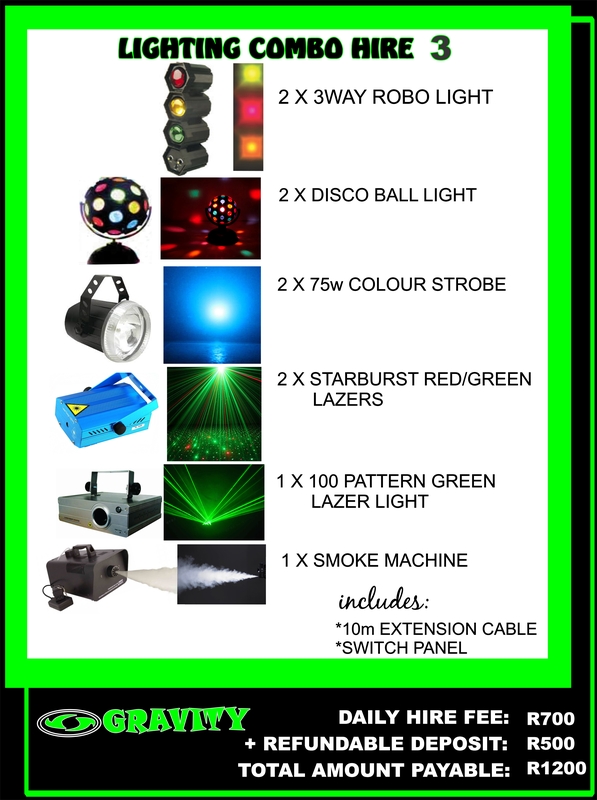 FOR THE ULTIMATE DISCO LIGHTS FOR HIRE FOR THAT SPECIAL EVENT OR PARTY THAT YOU GOING TO HAVE ...COME IN TO OUR STORE TO HIRE A LIGHTING PACKAGE FOR YOUR NEXT OCCASION OR FOR YOUR NEXT PARTY. 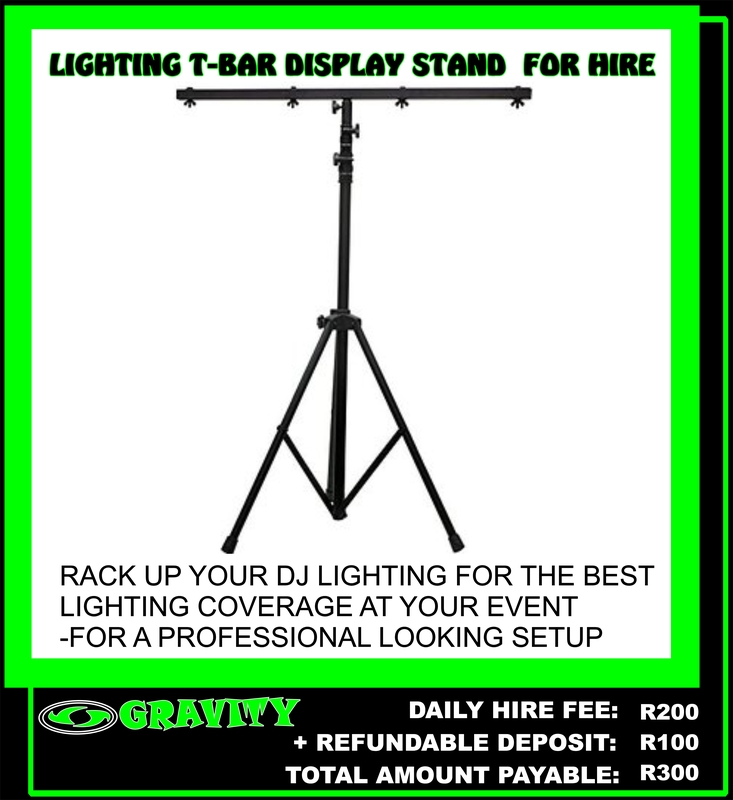 YOU CAN HIRE OUT OUR LIGHTING PACKAGES FOR A DAILY HIRE RATE EXCLUSIVELY FROM GRAVITY SOUND AUDIO DJ STORE 0315072463. 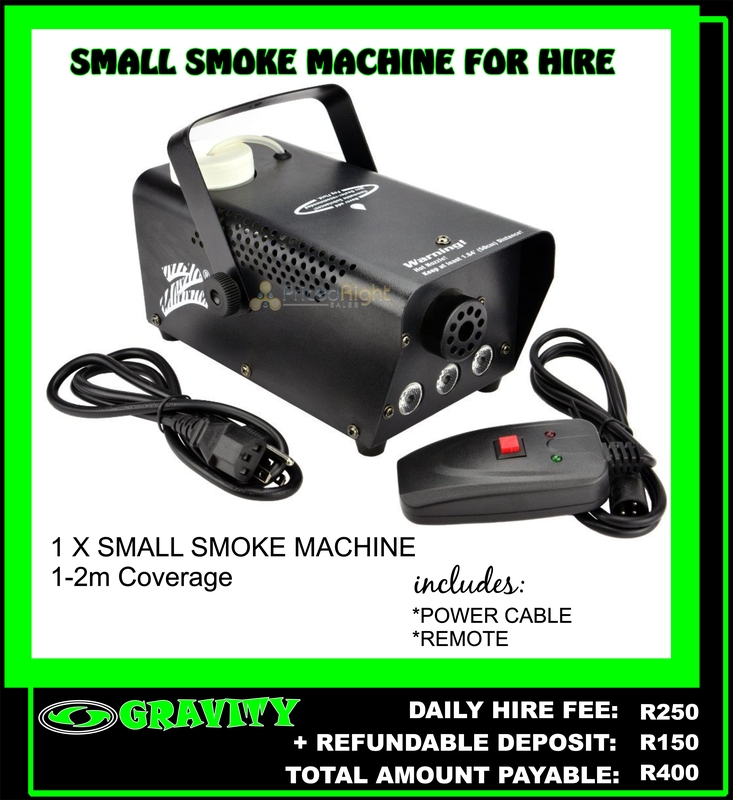 LOW LYING FOG SMOKE EFFECTS MACHINE NOW AVAILABLE FOR HIRE AT GRAVITY SOUND AND LIGHTING WAREHOUSE DURBAN 0315072736. 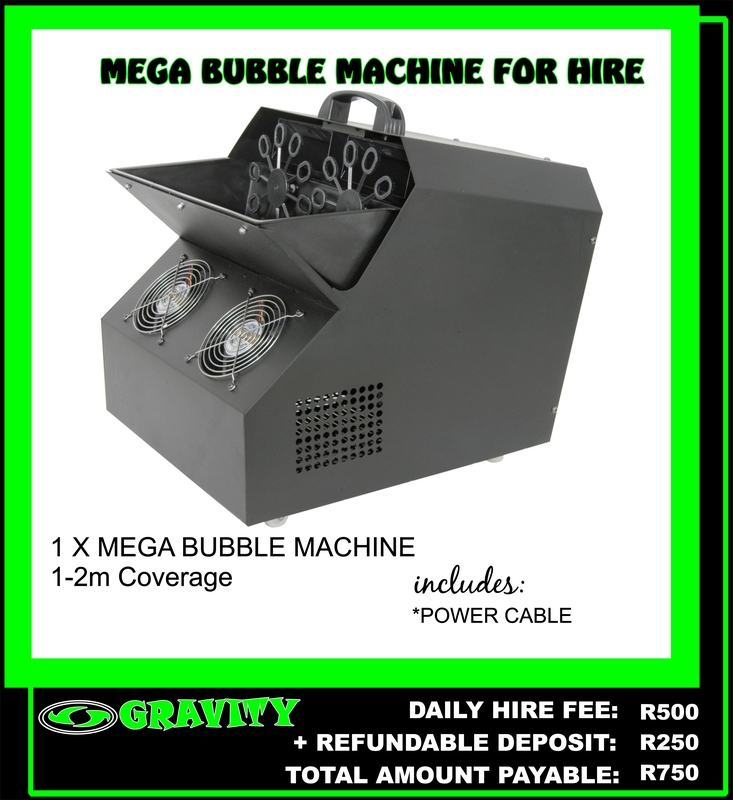 MEGA MONSTER BUBBLE MACHINE FOR THE ULTIMATE BUBBLE EFFECT TO SPICE UP YOU EVENT. NOW AVAILABLE AT GRAVITY SOUND AND LIGHTING WAREHOUSE. 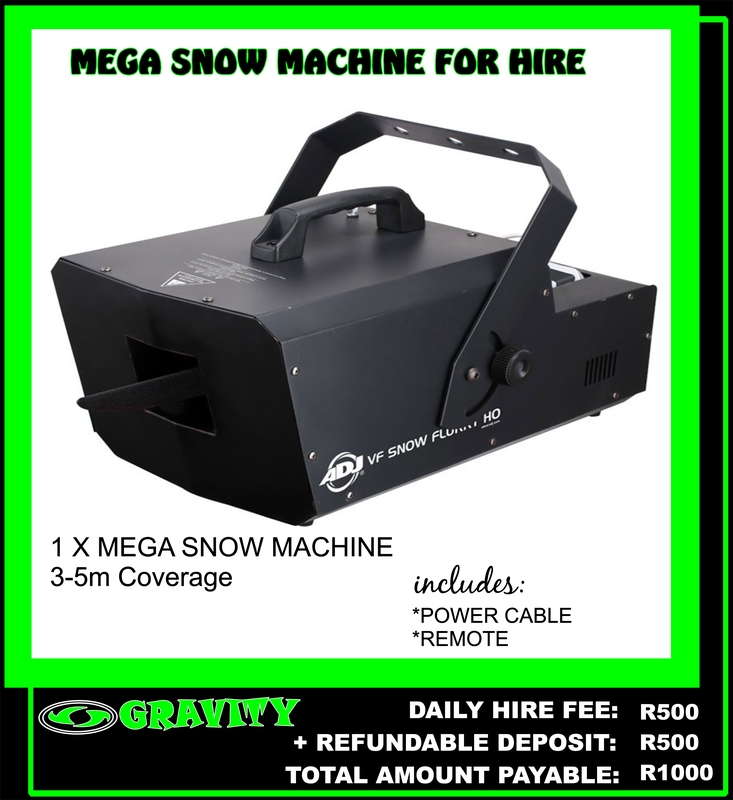 DISCO SNOW MACHINE NOW AVAILABLE FOR HIRE AT GRAVITY SOUND AND LIGHTING WAREHOUSE DURBAN 0315072736. THIS SNOW MACHINE GIVES OFF A SEMI DRY FOAM MACHINE LIKE EFFECT . SNOW MACHINE FLUID SOLD SEPERATELY. 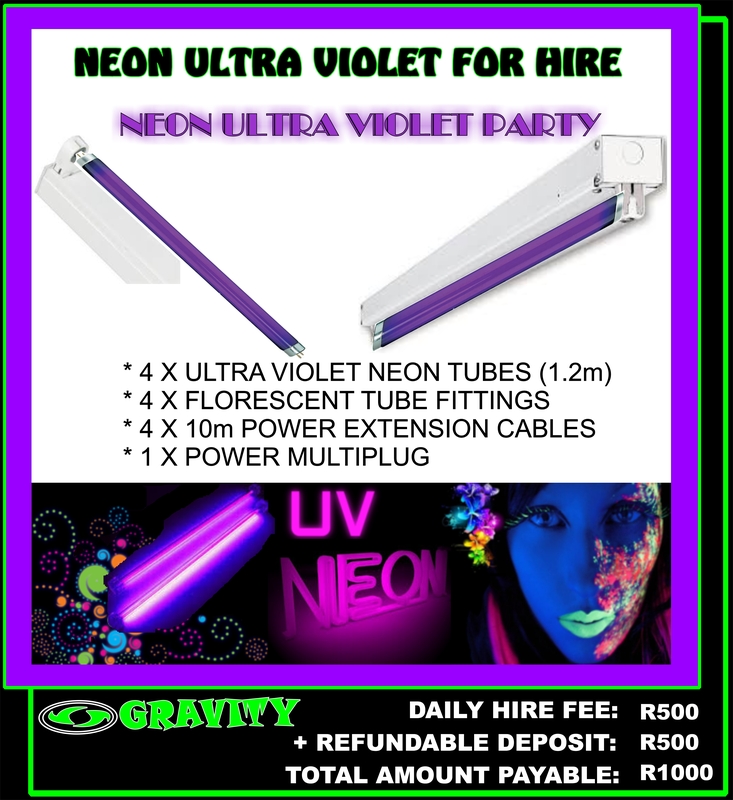 ULTRAVIOLET UV NEON PARTY EFFECT NOW AVAILABLE EXCLUSIVELY AT GRAVITY SOUND AND LIGHTING WAREHOUSE FOR HIRE IN DURBAN AND SURROUNDING AREAS 0315072463. 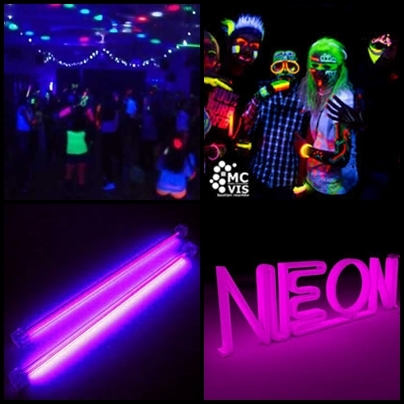 SPICE UP YOUR EVENT OR PARTY TO GET THAT ULTIMATE NEON EFFECT OF WILD AWSOME COLOURS IN ULTRA VIOLET UV 0315072736. *50 BULBS ON A 100M LENGTH CABLES. *GOLD & WHITE LANTERNS AVAILABLE . *OTHER COLOURS CAN BE ARRANGED IN ADVANCE. A WIDE RANGE OF COLORS TO CHOOSE FROM. ELECTRONIC WIRELESS DEVICE OPERATED BY AN ONSITE TECHNICIAN. Theatrical smoke and fog, also known as special effect smoke, fog or haze, is a category of atmospheric effects used in the entertainment industry. 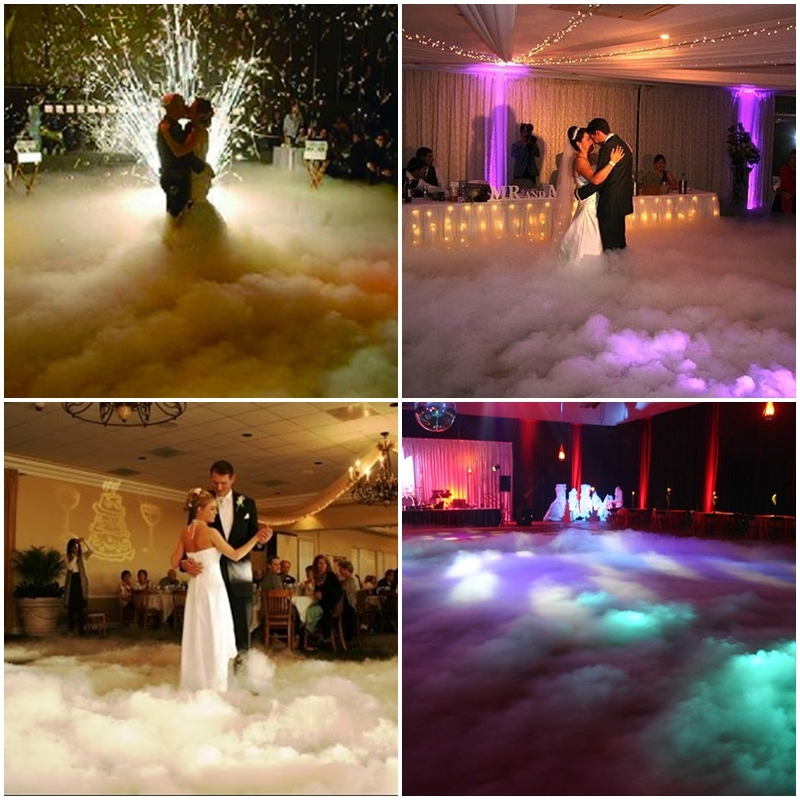 The use of fog can be found throughout motion picture and television productions, live theatre, concerts, at nightclubs and raves, PartySound offers a wide range of lighting equipment for hire. 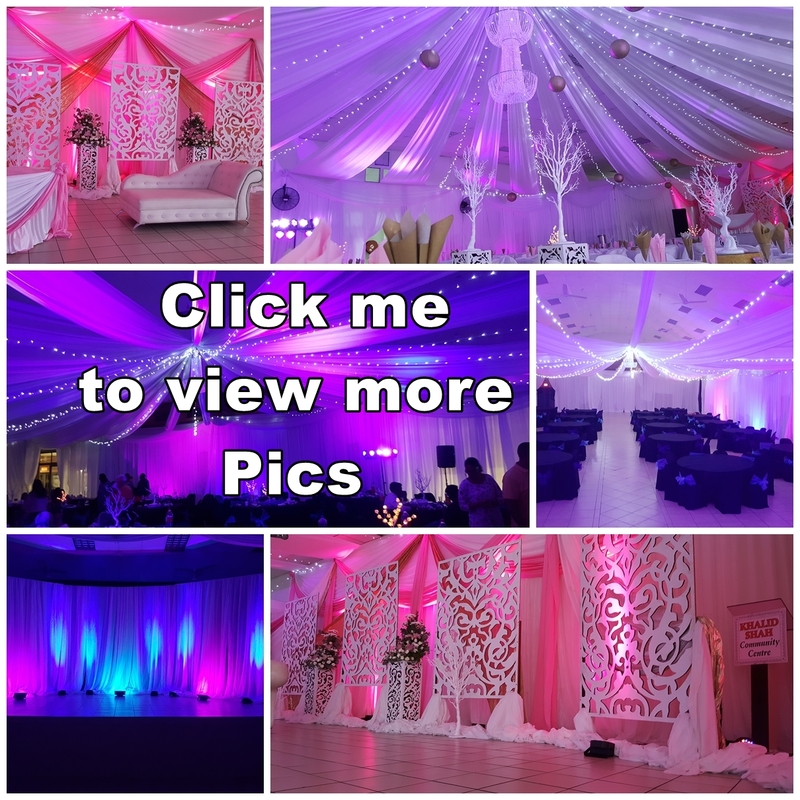 We specialize in party lights, stage lighting, disco lights, professional club lighting. Check out our gallery to see some of the lighting equipment in action.Lighting Hire, Wedding Lighting Hire, Party Lighting Hire amusement and theme parks and even in video arcades and similar Welcome to Socialight. 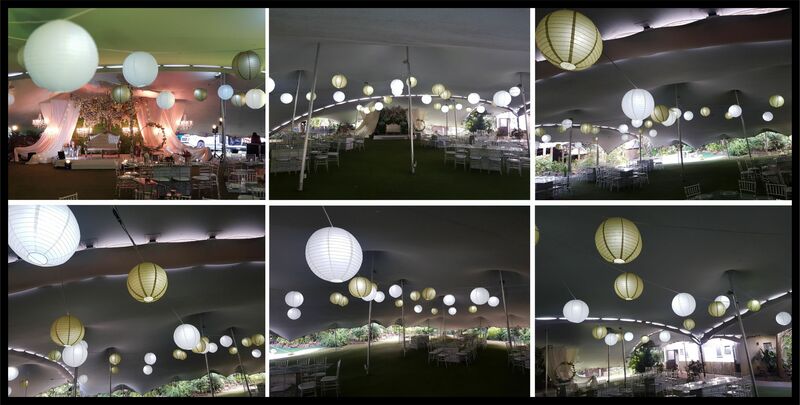 We pride ourselves in the supplying of quality lighting and sound for hire in Gauteng Province from our office in Johannesburg and now, Durban. Our lighting and sound packages are suitable for weddings, corporate functions and parties. Give us a call to discuss your needs, we are confident we can put together something great.venues.ound hire, video equipment hire, sound hire johannesburg, sound hire sandton, pa hire, pa system hire, speakers hire, sound rental, hire sound johannesburg, hire, sound These Sound Equipment Hire We supply the best quality sound at the lowest price, using world renowned JBL speakers & crown amplifiers suitable for any job requirements. We deliver the whole production the way you want it. When you have a particularly complex event we work in partnership with you to make it the best it can be. Indaskys knows that your audio visual rentals are an integral part of your event. Our goal is to relieve your hassle and exceed your expectations. We offer a wide selection of choice when hiring a PA system. You can hire a full system to suit your specific requirements or rent a single piece of equipment to complete an existing PA system.DJ Equipment Hire atmospheric effects are used for creating special effects, to make lighting and lighting effects visible, and to create a specific sense of mood or atmosphere. If an individual is at an entertainment venue and beams of light are Complete Sound System Package for Hire. Sound hire Cape Town now available for this package. Great for any corporate event, private function, live performance, Party, Wedding or other type of function. Equipment included 2x Speakers Jbl Eon 515s 1x Sound Desk Sound Craft EPM 6, 1x Microphone Shure Sm58 corded, 2xspeaker stands & 3x 10 meter XLR cables,including speaker bags. Recommended for 30 - 150 guests. Cape Town Sound Hire. Contact us for your Sound Hire in Cape Town & Johannesburg. Tranpost will be extra visible cutting across the room, that most likely means smoke or fog is being used. 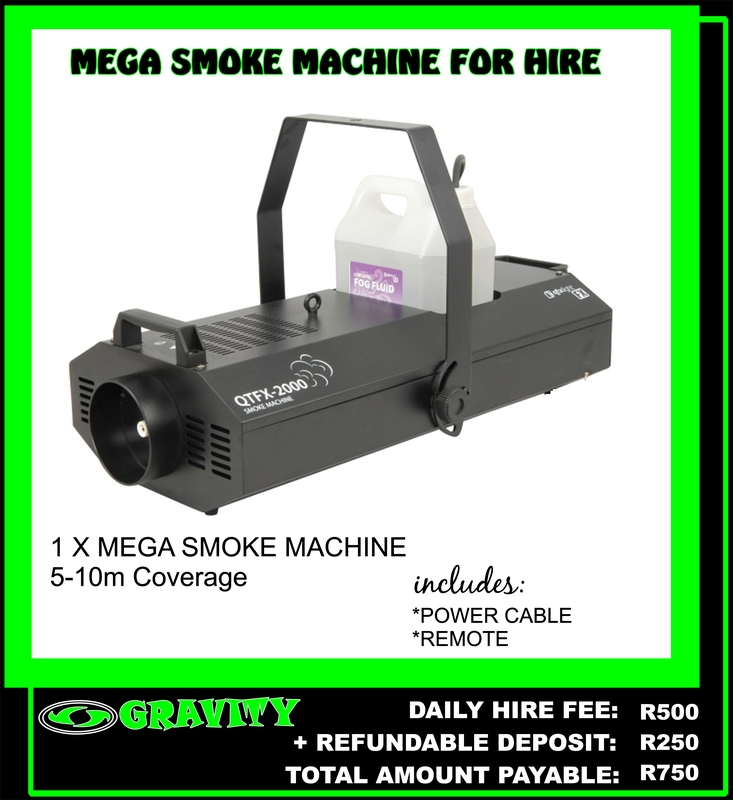 Theatrical smoke and fog are indispensable in creating visible mid-air laser effects to entertain audiences. Recently smaller, cheaper fog machines have become available to the general public, and fog effects are becoming more common in residential applications, from small house parties to Halloween and Christmas. Theatrical fog and theatrical fog machines are also becoming more prevalent in industrial applications outside of the entertainment industry, due to their ease of use, inherent portability and ruggedness. Common popular applications for theatrical fog include environmental testing (such as HVAC inspections) as well as emergency personnel and disaster response training exercises. Smoke effects refers to theatrical atmospheric effects produced either by pyrotechnic materials, such as Smoke Cookies, and pre-fabricated smoke cartridges; or other, flammable substances such as incense or HVAC smoke pencils or pens. DJ Equipment, Disco Equipment, Hire, Sound system, PA Hire, Disco Lighting, Wireless Up lighters, Conference & Band PA, Special Effects. Hire Disco and Effects Lighting for your Next Event. 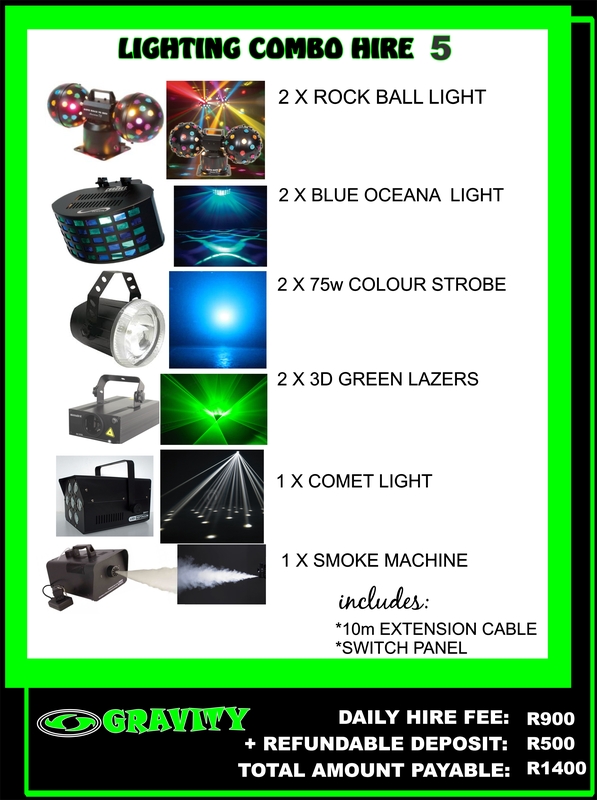 ... Disco Lighting & Party Effects ... Package 29 – LED Up Lighting (Mood Lights) – R 1035.00 Per Day. If you are looking for effect lighting and DJ equipment rental, then you have come to the right place. For more details please call us at 612 95594363. We Hire Marquee ,Gazebo,Chairs, Tables,Crockery And More. Call Us! 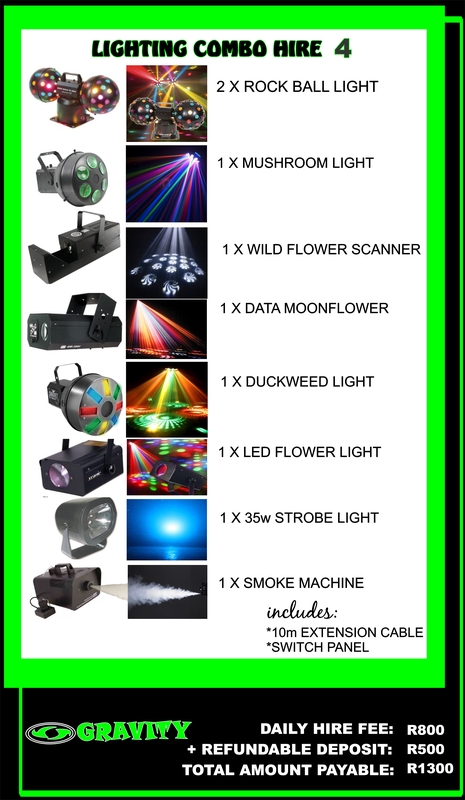 Lighting, Lazers, Fog Machines For Parties & DJ. Get the Best Prices!. Celebrating 20 Years In The AV Industry. Your Vision Is Our Future. Are you looking for the best sound and lighting equipment at the best prices? We have one of the most extensive ranges of stage and DJ equipment in the UK. With a wide range of ... Terralec are pleased to announce we now do hire. We have a wide range of audio, lighting, stands, staging and effects equipment available. Jeremy Kusner Productions - Entertainment hire for every occasion. ... The essence of a JK Productions' professional disco is the DJ, and we have the best of ... Using only the latest quality professional sound and lighting equipment we will ... quality music videos, live dance floor footage, graphics and special effects galore. Rental, Effect Lighting, DJ, Intelligent, Laser, LED, strobe, scanner, mover, moving head, ... Music sensitive DJ lights, Mirror/Disco Balls, Black Lights and More. All the LEE Lighting Filter colours on one page. Review, create palettes and click for detailed information on each colour. Buy DJ Colous Wash Lighting from decks.co.uk with free delivery and many packages to choose from. LED lights in: Tubes, Bulbs, Hi Bays, Flood , Panel, Street, Hi Mast, Stadium. Regular Price: $399.98. Your Price: $199.99. Adkins Pro Lighting LED ColorBar 42" LED ColorBar - Color Wash - ColorRail - Megabar by Adkins Pro Lighting. 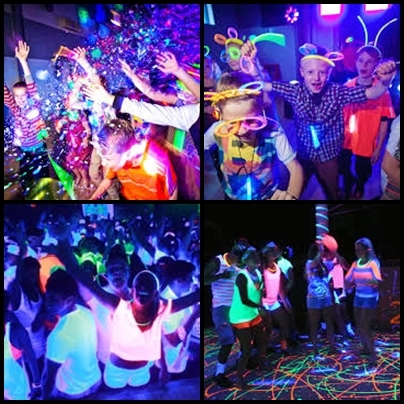 Make your party spectacular with party lighting hire Sydney! Complete with ... The par can is a great light for creating a colour wash and ambience at your event. Jun 19, 2014 - Overview: Think atmospheric with coloured lighting. ... band are more likely to require a bold colour wash that conveys their personality. Beamz FlatPar Disco DJ LED Colour Wash Party Lighting +: Amazon.co.uk: Electronics. Buy Home Lighting at Loot.co.za & Get Free Delivery on R250+*. Shop Now!